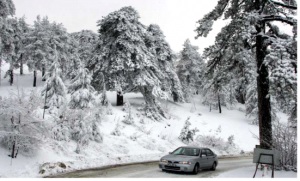 If you were looking for snow over the Christmas period, you didn’t need to look further than Troodos. The snowfall on the mountain these past few weeks, whilst it may have created havoc for unwary drivers, has provided e nough snow to kick off a great skiing season. 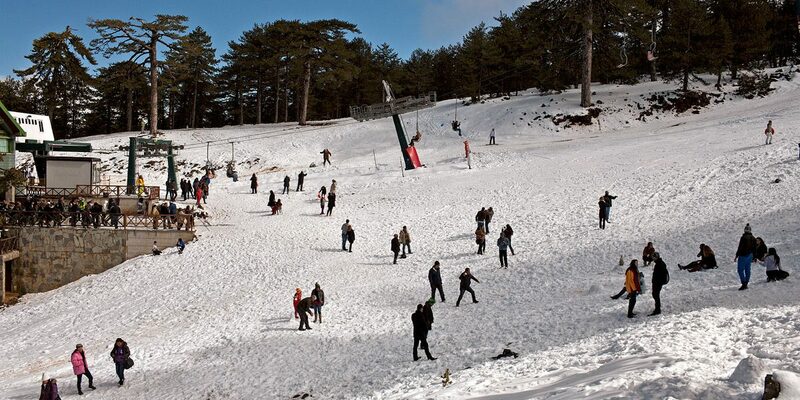 The Troodos Ski Resort on Mount Olympus offers the perfect getaway for all ages and abilities. With individual slopes targeted at different levels of expertise, ensuring everyone can join in. From beginners on the slopes of Sun Valley 1 & 2 to the more experienced skiers on North Face 1 & 2. 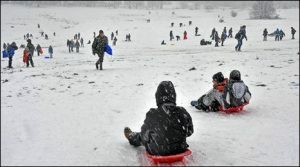 There is also ample space for snowboarding, sledging and just plain having fun. If you haven’t been up to Mount Olympus yet, fret not, there is still plenty of time! This coming weekend on Sunday January 15th is ‘World Snow Day’. 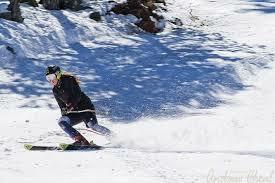 For the avid skier with plans to spend as much time as possible in Troodos, you can find out more information at www.cyprusski.com. Be careful on the roads and see you there!